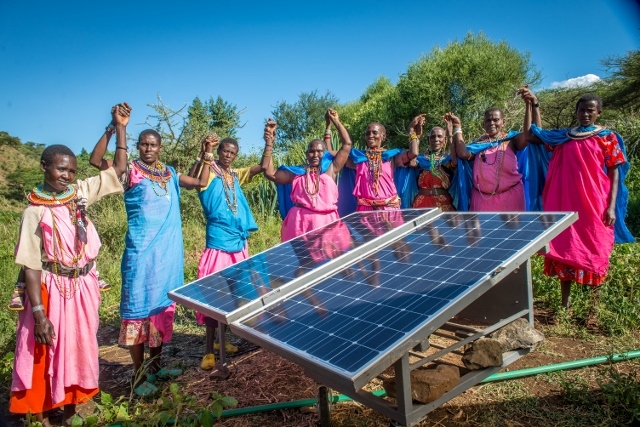 target setting and monitoring of progress on delivering different levels of energy access. stakeholders. This would lead to more sustainable energy solutions with greater impact. approach that treats energy as a service and assesses how usable that service is. (Image - copyright, CAFOD/Thomas Delamere).